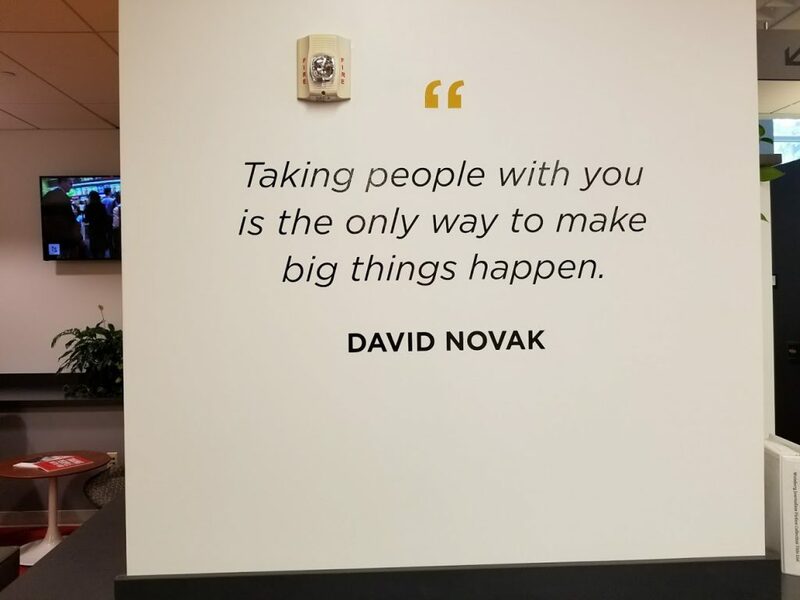 Today, Friday September 15, 2017, David C. Novak donates $21.6 million for the Novak Leadership Institute. 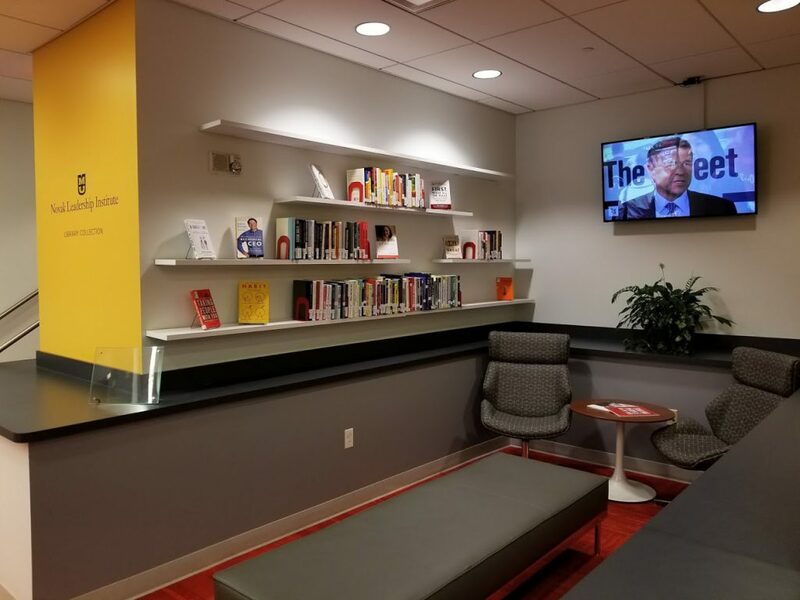 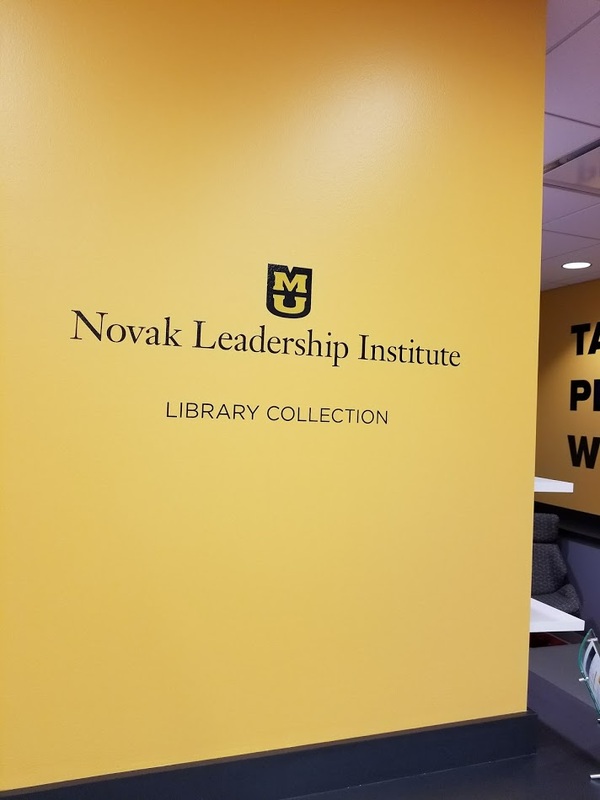 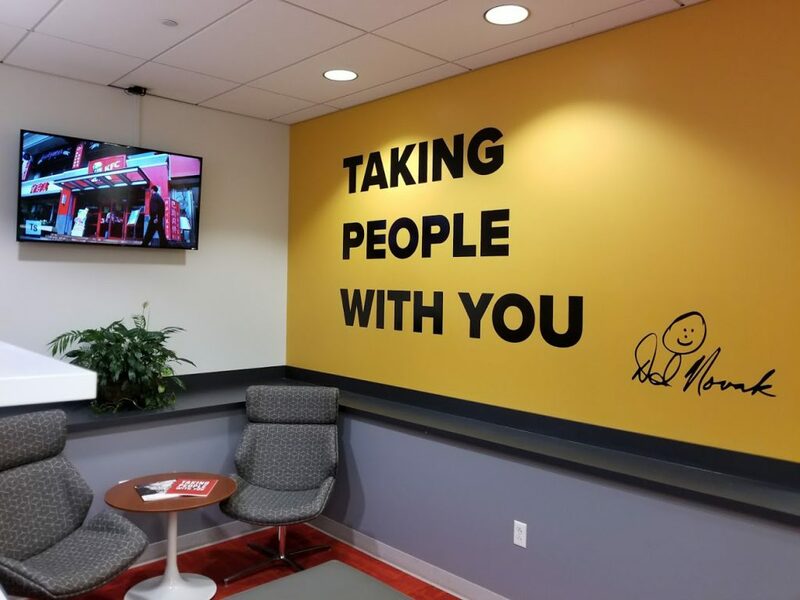 The Journalism Library supports the Novak Leadership Institute with library resources and a new and inviting space for all to use and enjoy. 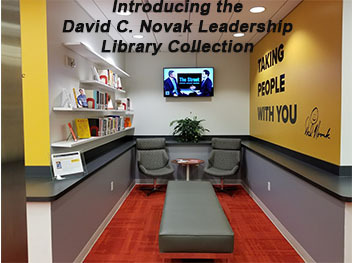 Read more about Mr. Novak and view the collection.